HolyJuan: Bush OKs waterboarding because he once heard drowning was a peaceful way to die. Bush OKs waterboarding because he once heard drowning was a peaceful way to die. 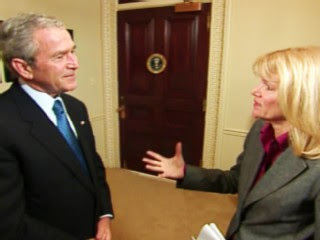 WASHINGTON DC - President Bush feels no remorse for waterboarding techniques used on detainees because he remembers hearing once that drowning is one of the most peaceful ways to die.